Thermal protection: Standard bi-funtional protection with active power adjustment function. Gradual turn-on process in cold environments for protection of LED components. Installation: Flexible with a range of mounting accessories. Precision aiming device available. BUBO lighting system is designed for large area illumination. 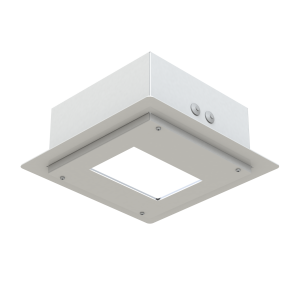 Our biggest and brightest luminaires are available in one, two or three module systems and offer unbeateble light efficacy. This makes BUBO the right choice for stadions and areas, ports, storage fields, airports and cranes. The cost effective BUBO is assempled in a tough pressure casted aluminium chassis. 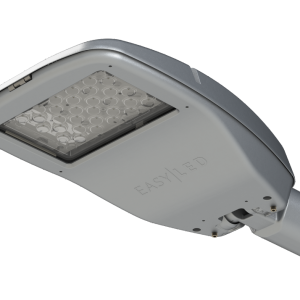 The luminaire requires little maintenance and has a long lifespan of several decades. 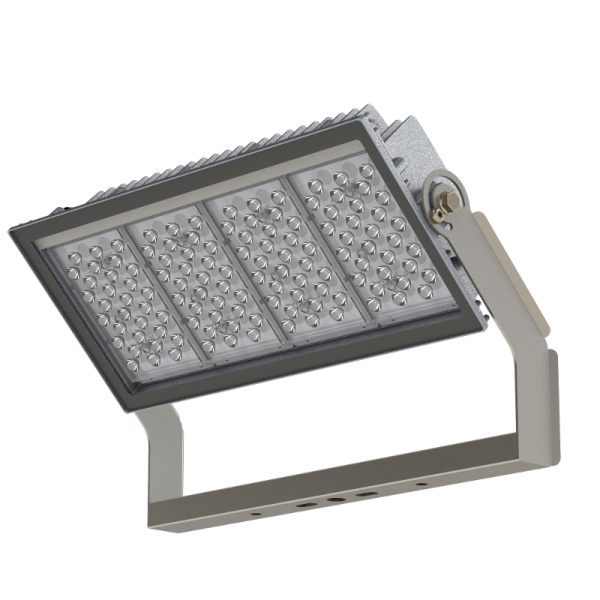 The even, flicker-free light is compatible with current broadcasting requirements, which is especially important in sports broadcasting.